Cord blood and cord tissue infusions are considered regenerative therapies. A regenerative therapy is the delivering of cells and cell products to renew diseased or damaged tissues. It is one of the fastest growing fields of medical research. 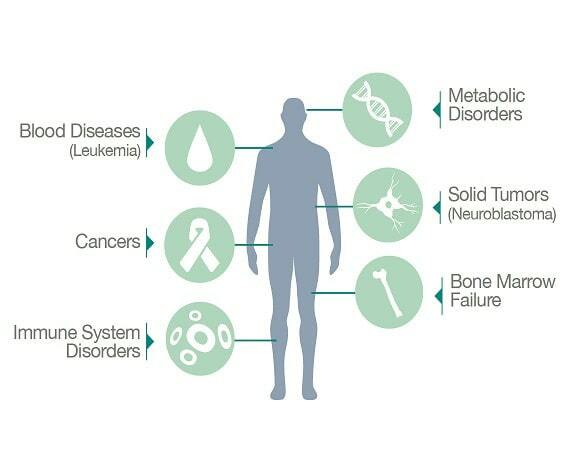 Each year, new regenerative therapies using stem cells from cord blood and cord tissue enter into clinical trials for the treatment of chronic and life-threatening diseases. If proven successful, these clinical trials will lead to approval from the Food and Drug Administration (FDA). With FDA-approval, these treatments can then be administered as a general practice. Read more about the benefits of cord blood and cord tissue. Read all about the power of stem cells.